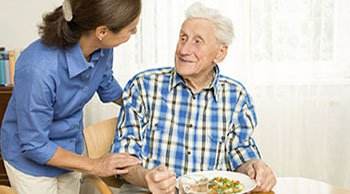 Memory care is the term for a long-term care option for residents who have been diagnosed with such conditions or have problems with at least two areas of daily living (ADLs). 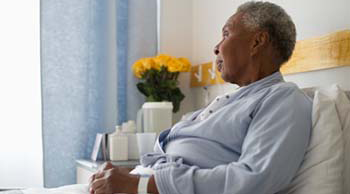 A memory care environment is designed for persons with a level of impairment making it unsafe for him or her to continue to stay at home, but who does not require the intensive care of a skilled nursing facility. 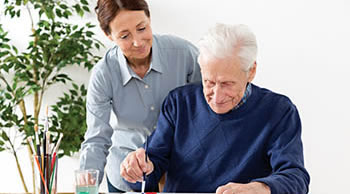 Memory care allows a person experiencing memory loss to maintain a level of independence while relying on the safety and security of being in a memory care facility with a professional staff. 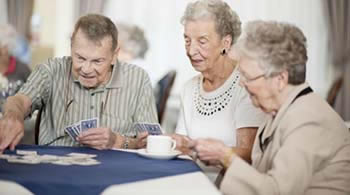 Memory care communities are often incorporated as separate care units of assisted living communities. In memory care, memory-impaired residents have access to 24-hour support and programs that ensure their safety and quality of life. 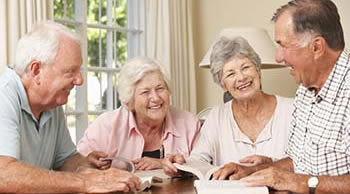 Typically, the residents live in private or semi-private units and have scheduled activities and programs designed to enhance memory, supervised by trained staff members. The residences are 100% secure with alarmed or locked areas to ensure no one wanders off. Usually within these secured areas, residents can enjoy indoor walking paths, or outdoor paths or gardens. 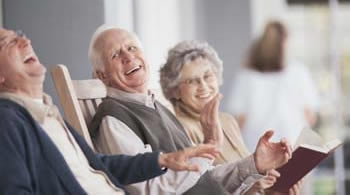 In memory care facilities common spaces are provided for socialization, meals and activities. The decor of memory care facilities varies, but most endeavor to achieve a home-like setting. 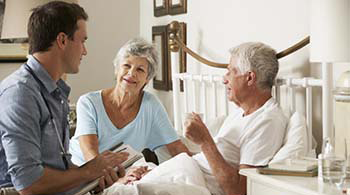 What Services are Offered in Memory Care? As residents age in place, additional services or assistance may become necessary. There are additional services available as needed. What is the Cost of Memory Care? In 2012, the U.S. national average cost of memory care for a single resident was almost $4,500 a month. 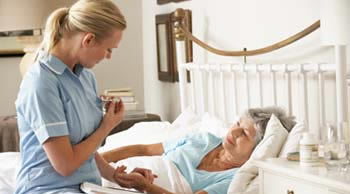 This cost does vary widely by care facility. For example, some communities were as low as $3,500 per month and other communities as high as $8,000 per month.